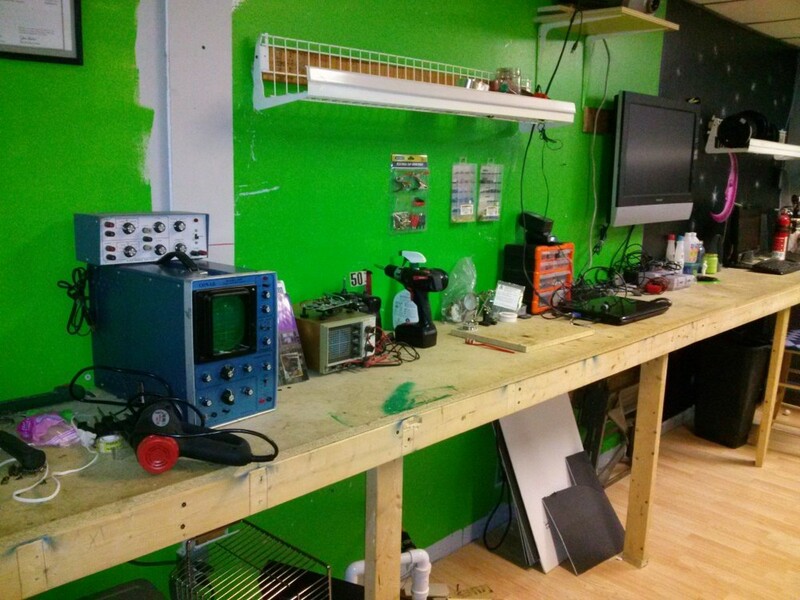 Greetings from C.H.A.M.P., we are a non-profit hackerspace in Canton. Ohio, and we utilize several printers including Solidoodle, Robo 3D, Geetek, Folgertech and others custom built from scratch. We use the FLEKS3D for our prints and it's much easier then using glue sticks and a scraper. The set-up was very easy with some adjustments to fit each of our printers.